Letters From The Front. 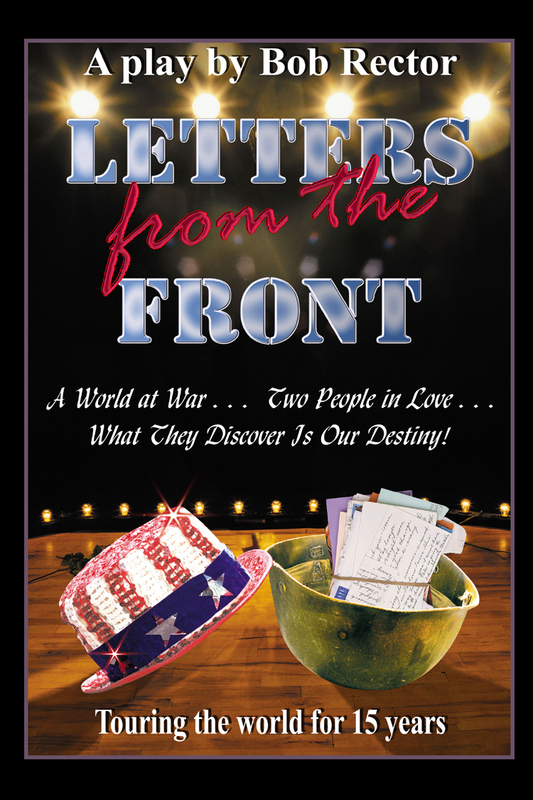 the play we toured all around the world for 15 years entertaining hundreds of thousands of people, is now available on the Kindle and in paperback! We had the special experience of watching our show touch the audience deeply and bring them to their feet in standing ovations night after night. Click below to read what it was like from the author’s point of view: Bob Rector. ← Meet Michael Murphy ~ an author with many genres up his sleeve!